The Yamaha YPC62 Piccolo is the next step up from the student model instruments. Featuring a solid grenadilla wood body and headjoint, this instrument produces a warm and professional sound, suitable for orchestras and ensembles. This piccolo in particular is favoured by many of the top orchestra players for its excellent intonation and response. Included with the piccolo are a case, aluminium cleaning rod and cork grease. Featuring a headjoint and body both made from carefully seasoned grenadilla wood for a warm full tone with strong projection. Nickel silver makes the keys attractive as well as to create a nice feel for players during use. Yamaha's YPC62 Piccolo has excellent body strength and precise key action, and can produce a clear and more responsive high E with the features split E mechanism. The double bladder pads now have a longer life and better seating, whilst smoother airflow throughout the instrument results in improved intonation and response. 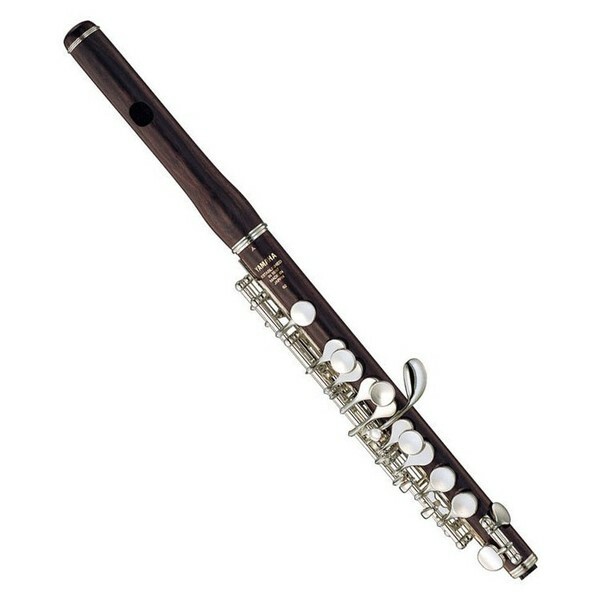 The Yamaha YPC62 Professional Piccolo has been a favorite for musicians for many years now, and can be found in a variety of top orchestras worldwide. Sharing many of the characteristics of Yamaha's hand-crafted series, this piccolo features a similar design and boasts a high degree of hand-craftsmanship for excellent intonation and playability. 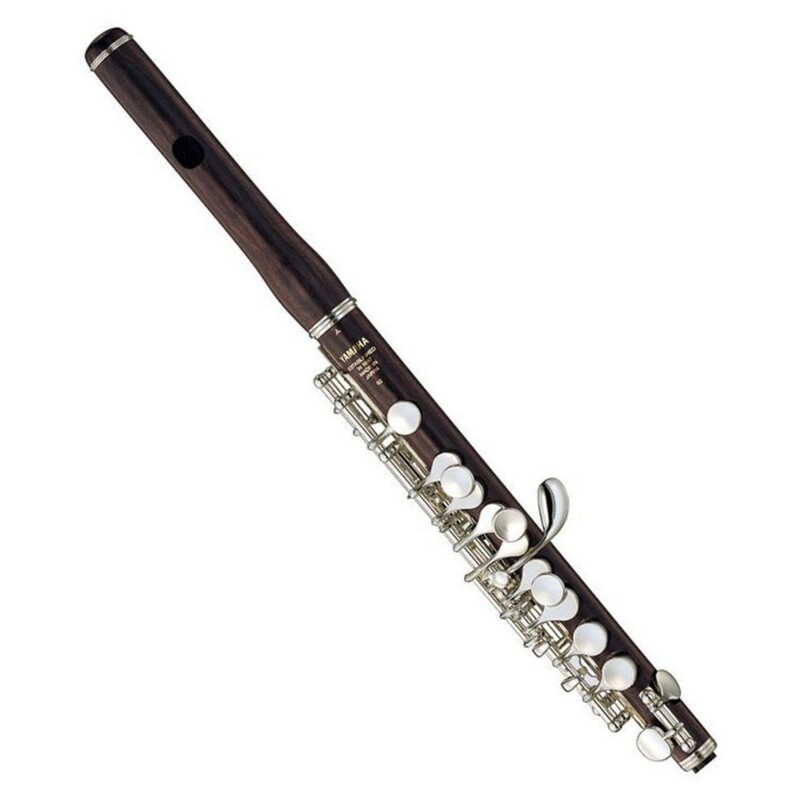 This Piccolo includes professional features such as select grenadilla wood and nickel silver - both materials commonly used on high end instruments. This model is perfect for professionals to express themselves using the conical bore for accurate intonation. Producing warm, full tones this Piccolo is characterized by its superb playability. The Yamaha Piccolo comes with a wooden case that is ideal for a travelling musician. This case supports the piccolo during its adventures between destinations. Whether it gigs, concerts or just a quick practice this case will keep your instrument looking newer for longer as it protects against scratches and knocks. Also included in this package is an aluminium cleaning rod and cork grease which are both ideal for maintaining your instrument. Play your new Piccolo straight out of the box with everything that you need included.